The 7th annual Logan View Raider Run will consist of four events again this year, a 50K, full marathon, half marathon and a 5k run/walk. 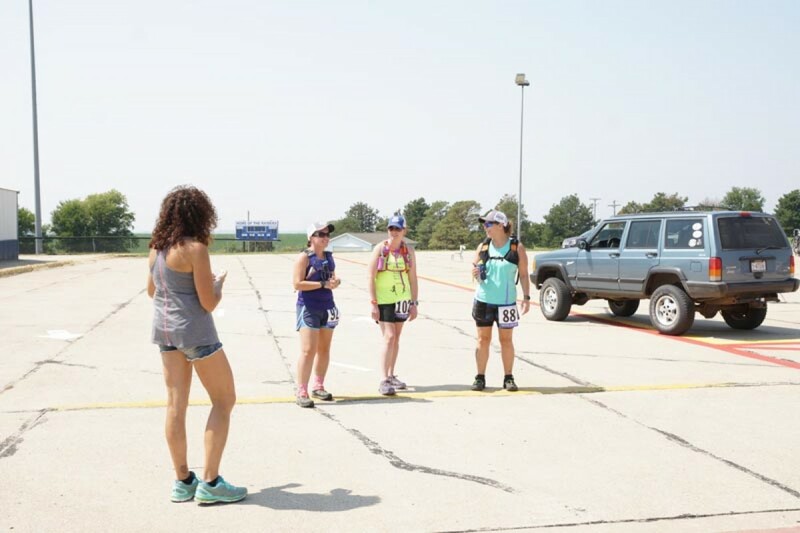 All races will begin and end at the Logan View Public Schools campus and will be run in the country through the Elkhorn and Logan Valley. The course is mostly gravel with a few miles of pavement. The 50K and full marathon will begin at 5 pm. The half marathon and the 5K will begin at 6:30 pm. Sunset is about 8:15 and will be fairly dark after 9:00. All 50K and Marathoner runners have to have a light and reflective clothing/gear of some type. Please check the LVRR web site for more running after dark info. Packet pickup will be at Logan View Public Schools on race day from 10 am until race time. All runners are welcome to a pork sandwich dinner as well as post race food and drink. Additional meals can be purchased for $8/adults, $4/kids 12 & under, children under 4 eat free. Showers will be available in the school. All proceeds from this event support the many Logan View student organizations that work at the event and also benefit scholarship programs supported by the Logan View Education Foundation.